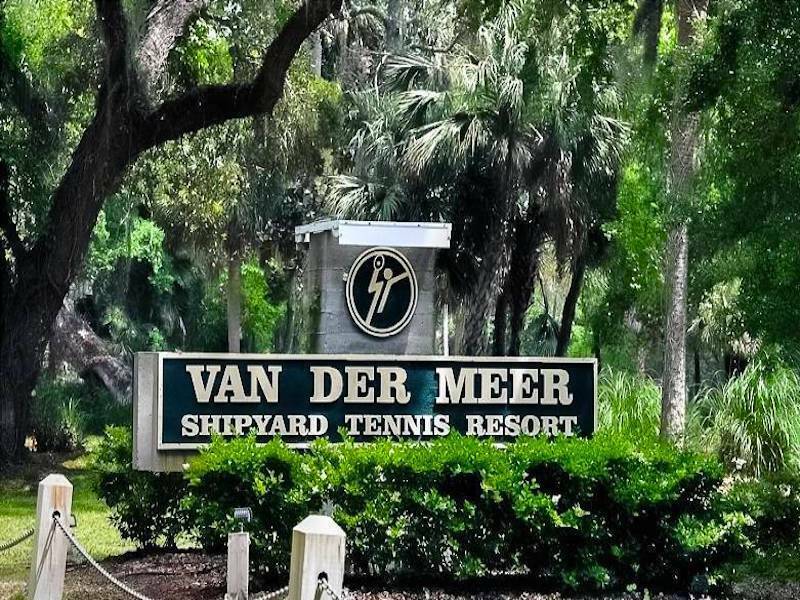 Updated 3BR Tennismaster with golf views has closed at $329,000. 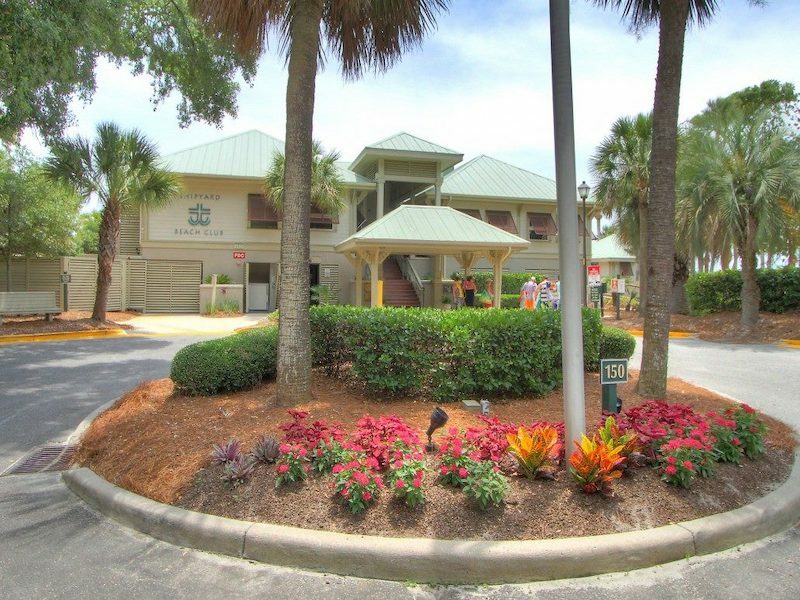 Thinking of selling or looking for your place in the sun? 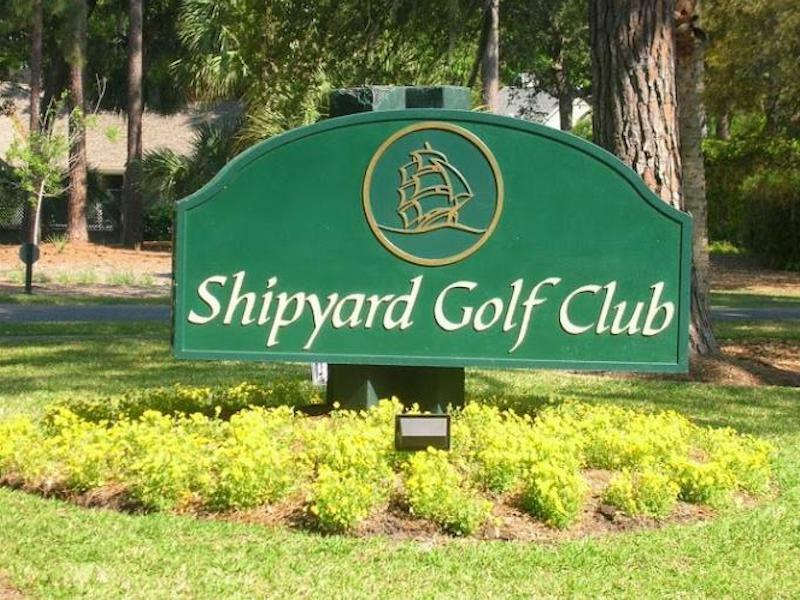 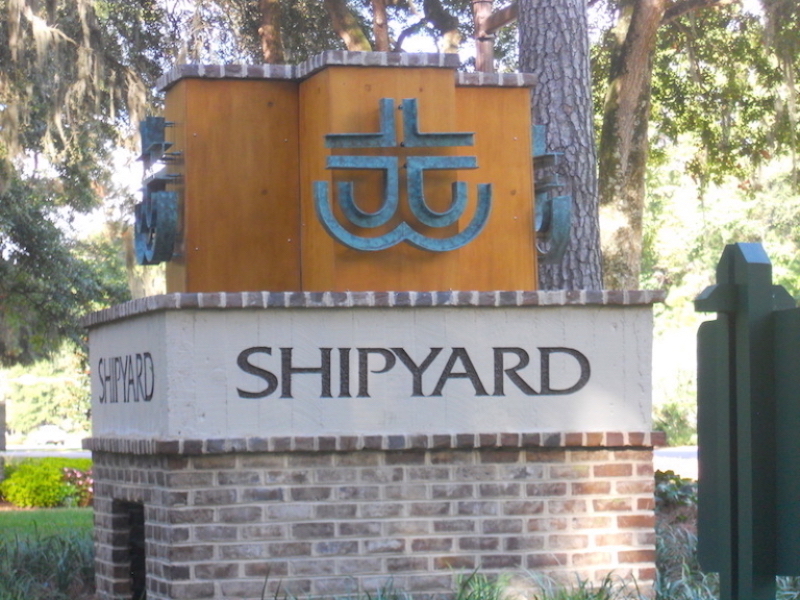 Call the Shipyard Real Estate Expert and let us help you get started.